Mahadevapura is one of the finest areas of Bangalore. Residential apartments in Mahadevapura Bangalore are attracting the influx of buyers who are in pursuit of a cozy and comfortable dwelling in Bangalore. 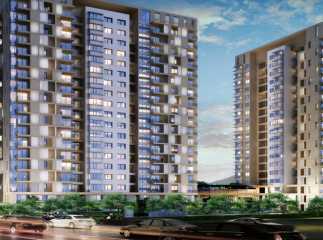 The excellent connectivity with main IT hub and the close proximity of Property in Mahadevapura Bangalore with public amenities like school, college, and hospitals make it the really good place to buy a home. We offer tremendous residence for you in Mahadevapura and you can reside in outstandingly designed 2 BHK and 3BHK apartments here. Excellently apartments of sizes 1033, 1234, 1265, and 1280 Square feet are of price 37.70, 45.07, 71.95 and 72.76 lakhs respectively. You get the brilliant amenities in these apartments. The designs of the apartments are remarkable and cater great comfort. The fresh wind blows all through the apartments. The construction material of apartments is of great quality and provides earthquake resistance. The apartments are well secured by the all-time security system. 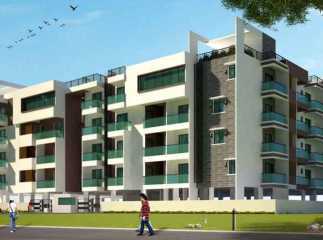 We are havingnew projects in mahadevapura Bangalore and you can get your dream home here.